← Back To School Time! The Life of a Teacher! 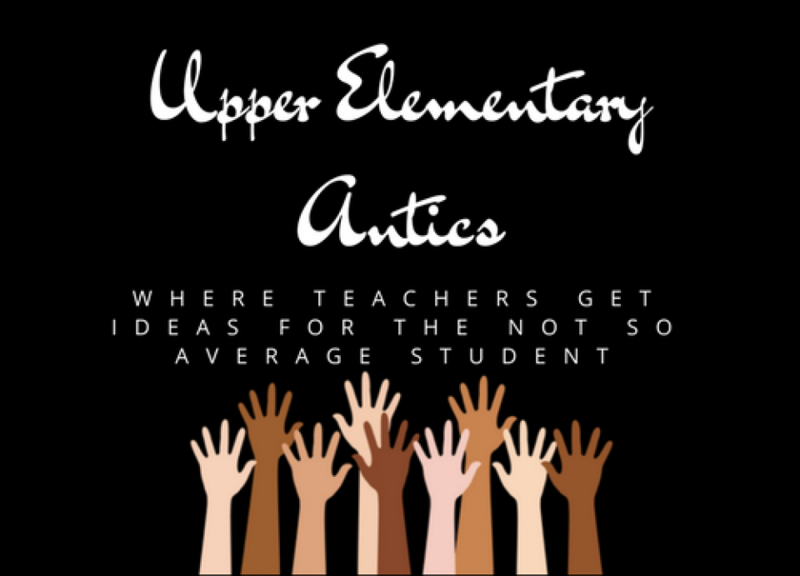 I started my teacher blog last summer and vowed to keep it going when school started. Well here it is 5 months later and I am just now getting back with it. However, I do not return empty handed. I have some more post coming up as well as some lessons I have done with my class that I will share with everyone. Also, I am calling on all my followers and friends to share teaching strategies and ideas….Stay tuned more to come! Posted on January 31, 2017 by upperelementaryantics	• Bookmark the permalink.